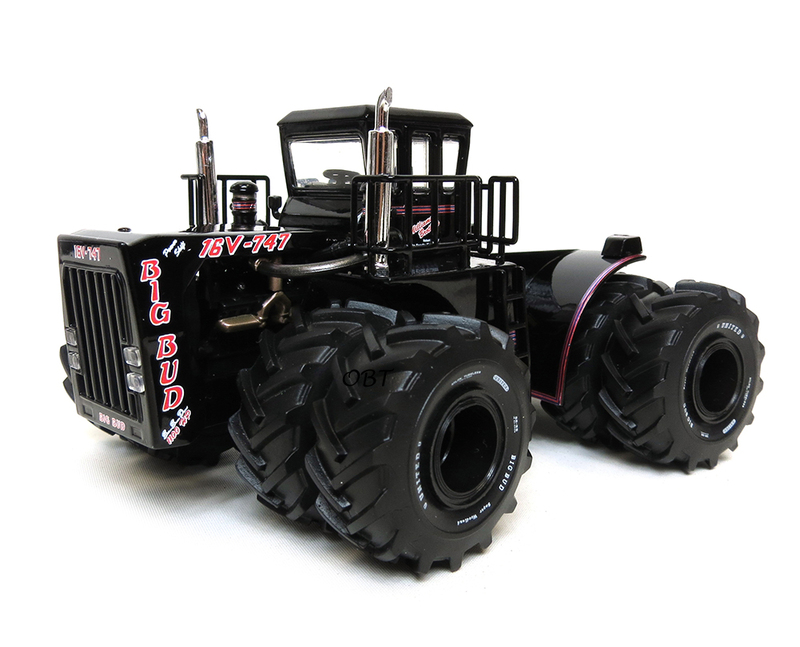 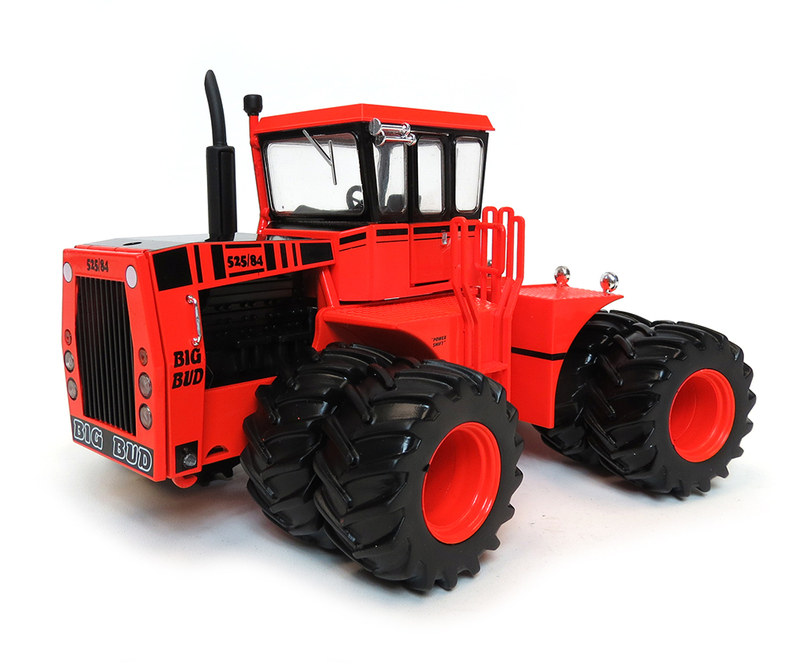 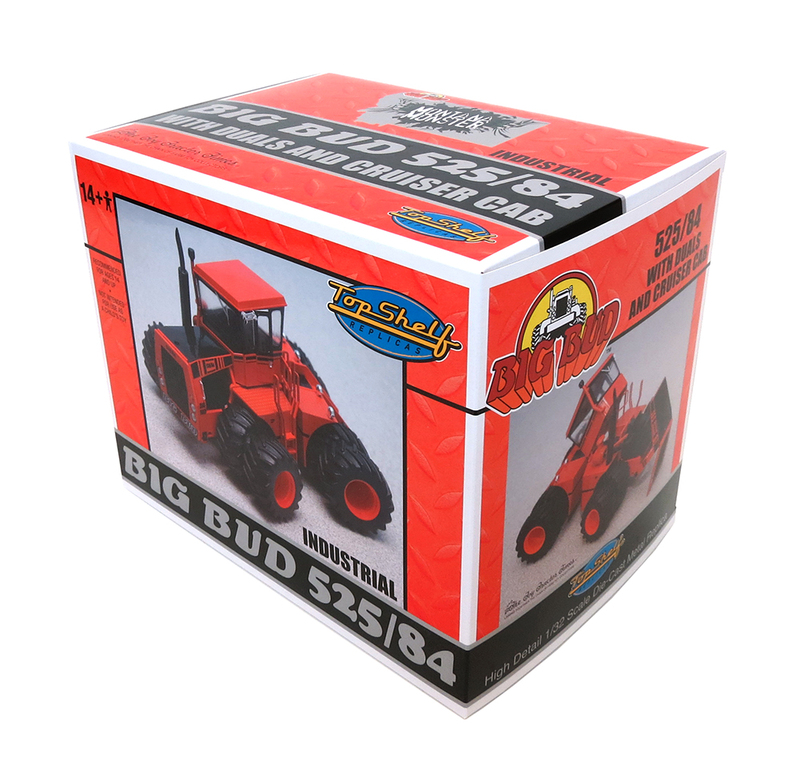 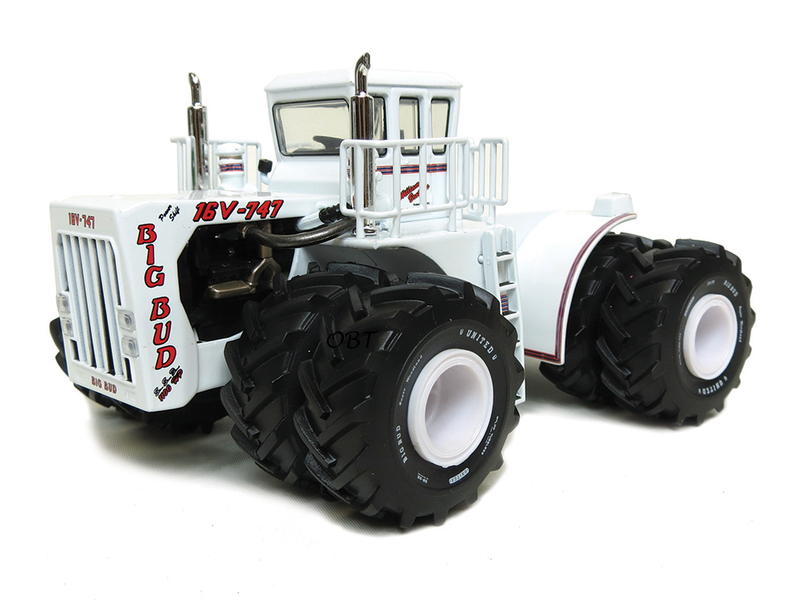 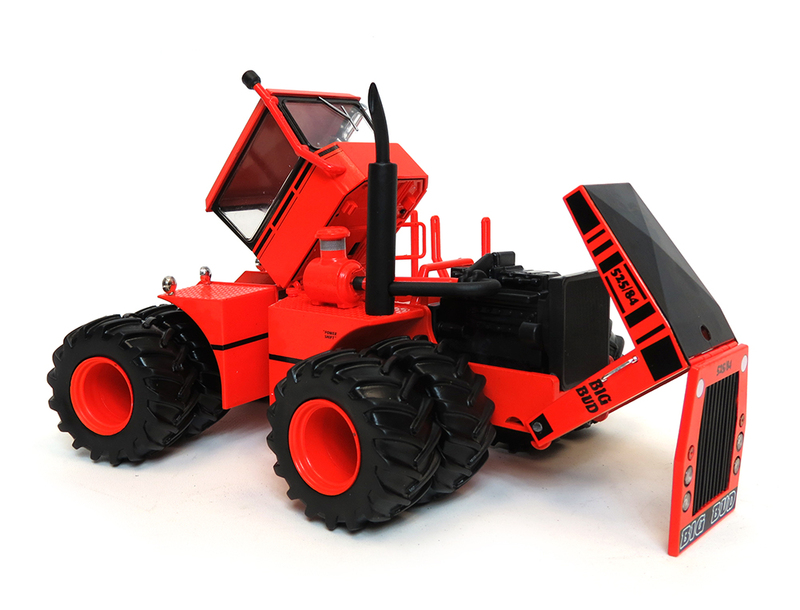 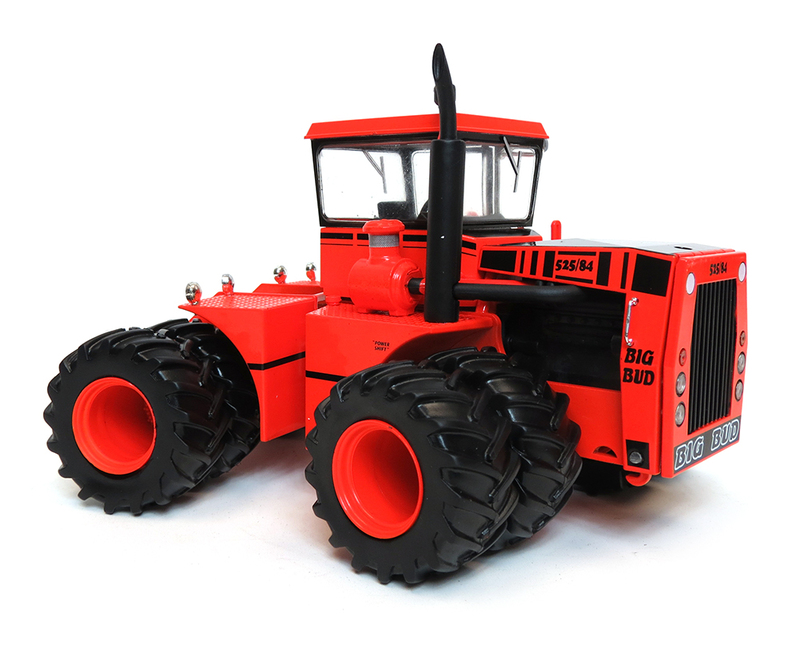 3rd in a New Exciting 1/32nd Scale Series from Toy Tractor Times! 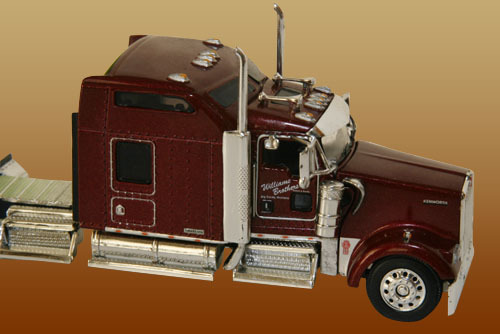 Less Than 1500 Made World Wide! 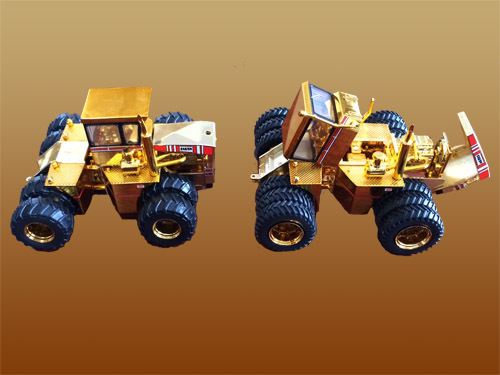 Die-Cast New Tooling by Top Shelf Replicas! 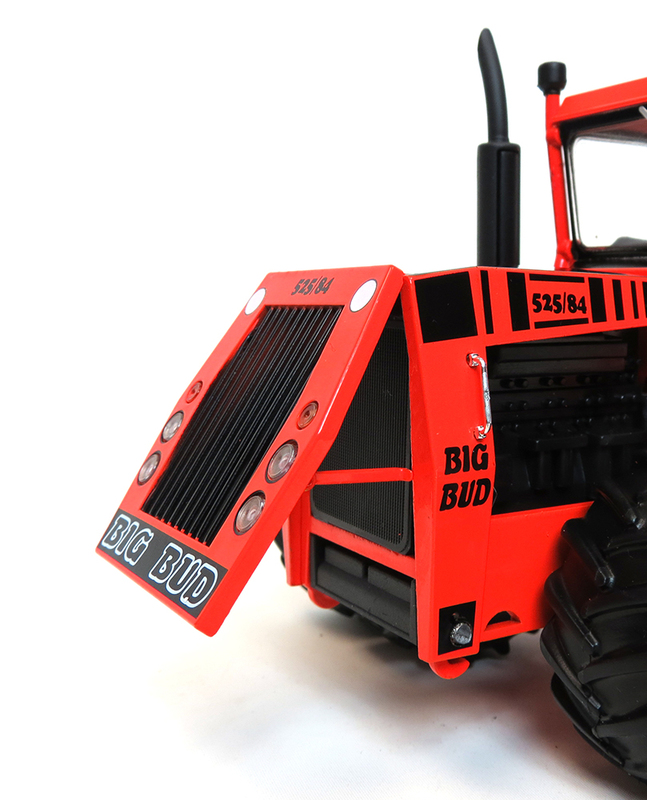 This industrial tractor features extra work lights on the grill, a photo etched radiator, opening hood and grill. 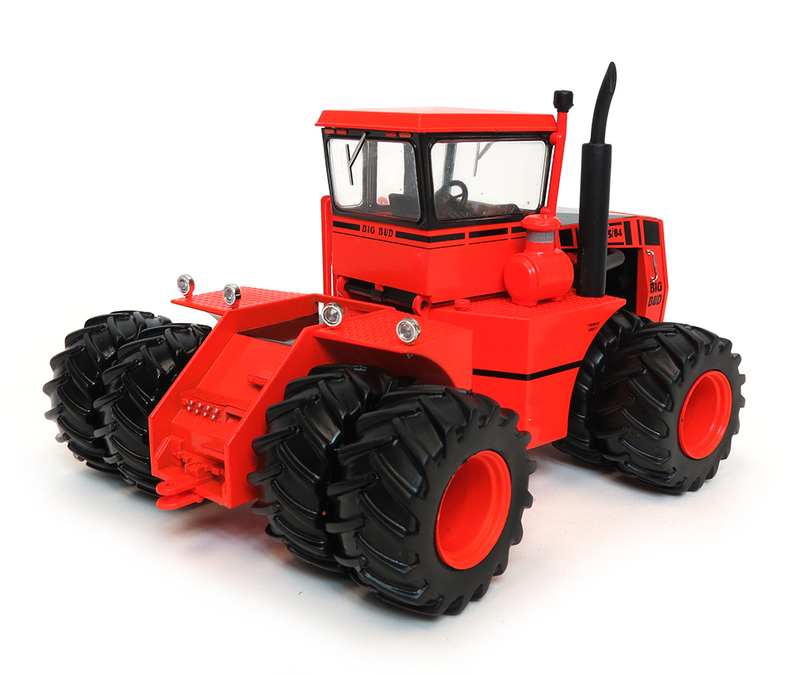 The cab tilts back to reveal the transmission and hydraulics.